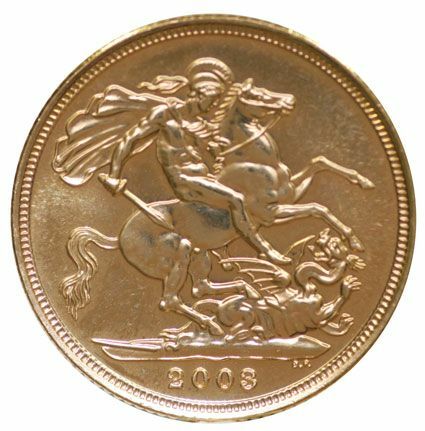 2002 Gold Sovereign- Golden Jubilee Issue of H.M. Queen Elizabeth II As many of you are fully aware the Royal Mint released a new sovereign with the shield design not seen on sovereigns since the 1887 Golden Jubilee of Queen Victoria. 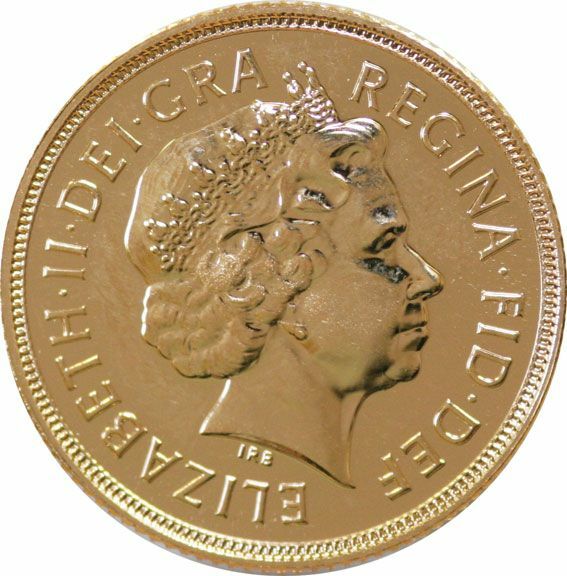 This special design was minted for the Golden Jubilee of Elizabeth II and will be for one year only! With a mintage of just 100,000 for each coin we are convinced that these coins will be a sell out. Make sure you get your share.